Former Judge of the Supreme Court of India Justice Markandey Katju has shown his support for the Tamil lawyers’ demand for making Tamil as the Court language of madras High Court. “All languages in our country are equal, and need to be developed. So I fully support the demand of the Tamil lawyers,” he wrote in his recent blog. 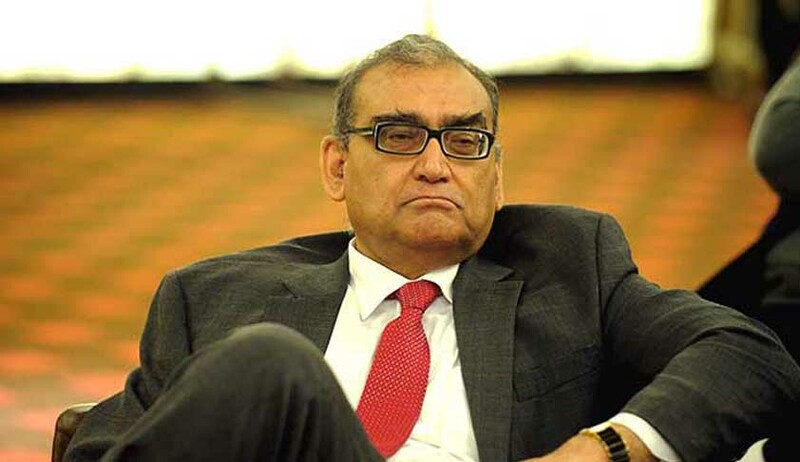 Justice Katju cited Article 348 (2) of the Constitution of India which authorizes the Governor, with the previous consent of the President to permit the use of any language for the conduct of proceedings in the High Court. Pursuant to this Constitutional provision, Section 7 of the Official Languages Act, 1963 was enacted, providing similar powers to the Governor. He supported his stand by listing examples of States like U.P., Bihar, Madhya Pradesh and Rajasthan which have permitted use of Hindi in Court proceedings. “Why then should other languages like Tamil, Bengali, Punjabi, Kannada, Malayalam, Gujrati, Kashmiri, Marathi, Telugu, Oriya, Assamese, etc not be allowed in Court proceedings in the High Courts?” he asks. (2) Some Judges come from other states who do not know Tamil. This category would include the Chief Justice, because the policy is that the Chief Justice of the High Court must be from another state. Arguments before such Judges should be in English; otherwise he would not understand it. Mr. Katju expressed his intention to have a dialogue with the Chief Minister and the Chief Justice, asking them“to do the needful to permit use of Tamil in the Madras High Court” during his stay in Chennai. In the meantime, he has appealed to the lawyers to suspend their agitation for a while. “I had been the Chief Justice of the Madras High Court (from 2004 to 2005) and Tamilians gave me great respect and love. So even after I left the Court (to take over as Chief Justice of Delhi High Court), I have been trying to help the High Court even thereafter in whatever way I could,” he added. Meanwhile Bar Council of India has been asked by All India Bar Association to take suo motu action against the lawyers who staged a protest before the Chief Justice of Madras High Court demanding adoption of Tamil as a Court language. AIBA has pushed for suspension of licenses of the lawyers, “who had unleashed threat and intimidation to the institution”. AIBA called upon the Centre and Ministry of Home Affairs to promptly act upon the High Court’s demand for CISF cover. Till the security arrangements are taken over by CISF, it demanded that the Government of Tamil Nadu should give proper protection to the High Court. Displaying support, AIBA has assured Chief Justice Sanjay Kishan Kaul and his puisne judges “that it would stand by them at all times, and would not hesitate to come to their defense should any more such unfortunate situation arises.” It condemned the Tamil Nadu Police for their failure to discharge their duty and control the illegal acts.